News has broken that a gang of original Power Rangers actors are reuniting for a film called The Order that will start filming next year. The news was broken by Karan Ashley (Aisha/Mighty Morphin Power Rangers) who will created and wrote the movie alongside David Fielding (MMPR’s Zordon). Johnny Yong Bosch (Adam/MMPR Black II) will serve as the film’s executive producer alongside Ashley. 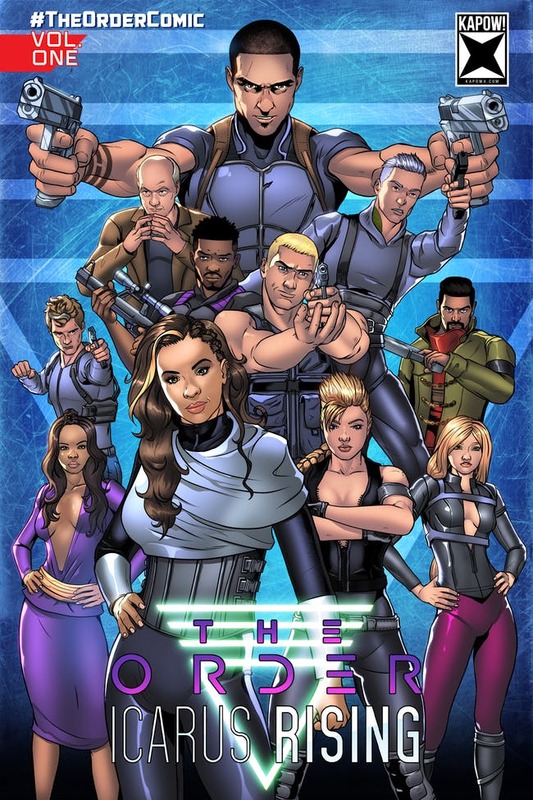 The first volume of the graphic novel is currently available at the film’s official website.